On any given day, almost sixty percent of adults will be given a prescription for a medication and almost half of you will not take it correctly. Why? For some, it’s related to not understanding the why and how the medication work, others have a control relationship with your body (ie. don’t do “prescribed pharmaceuticals” but smoke weed, or will take a random pill given to you by an even more random person), you know who you are… no judgment, just saying…others are too distressed and sad to energize themselves into better health. If you have diabetes, heart disease, or high cholesterol, not taking your medication as prescribed as little as 10–20% of the time can make your sicker quicker. Who wants that? Ask the right questions to your health care provider and make sure that you understand the answers. Don’t leave the office without understanding. Be clear about how the medication works and why you need it. Ask about potential side effects and what to do if you get any. Keep any written explanation handy. If you require anything written in Spanish, ask for it. Learn to read the label. Check to make sure that your name is on it. Look at the dosage. Ask the pharmacist to explain how often and what time of the day, with meals or without. Teach yourself to check and monitor how many refills you have. There’s nothing worse than going on vacation or realizing that you’re running out of medication and you can’t get in to see your health care provider. Stay aware. Make sure that your health care provider knows all of the medications that you are on, including over the counter supplements. Keep a list on your phone or written down. If you have a medication that requires a prior authorization, ask about the availability of a generic form of the medication. Some generics do not require prior authorization and can save time and money. Never ever take someone else’s prescription medication or give anyone yours. If you are on a controlled substance, it’s against the law. If you have an allergic reaction to a medication, stop the medication immediately. Call your health care provider. Write down the medication and your symptoms for future reference. Find out how much time you should allow to feel better once you’re on the medication. It is important to have realistic expectations and avoid doubling or tripling medication without your provider’s knowledge. Get rid of expired medication by looking at the label and finding the expiration date. Dispose of medication by crushing it, mixing it with coffee grounds or kitty litter and throwing it away. Some pharmacies will collect and throw away medication. Avoid flushing in the sink or toilet. Always keep your medication away from small children and your pets. Taking your prescription medication is a form of self-care. Be clear about why you need it, how to take it and when to stop your medication. Ask the right questions and get the information that you need to be healthier and happier. 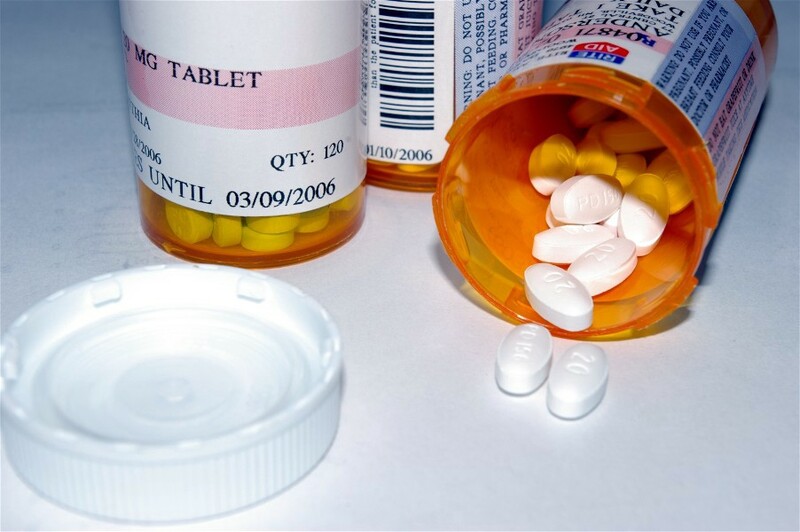 America’s Infatuation With Prescription Drugs: Why So Many Prescription Medications?